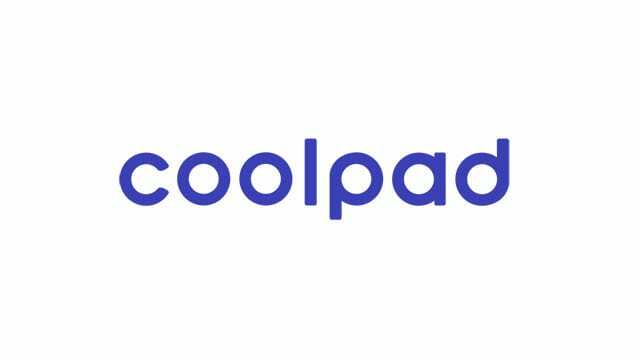 Are you using a Coolpad smartphone or tablet? If yes are you looking for the USB driver of your device? If yes is your answer again then you are in the right page. Download Coolpad USB drivers (based on the model number), install it in the Windows computer and connect your device with PC or Laptop successfully. Since Coolpad doesn’t offer PC suite for their customers, downloading and installing USB drivers from here is the only way to connect your device with the computer. 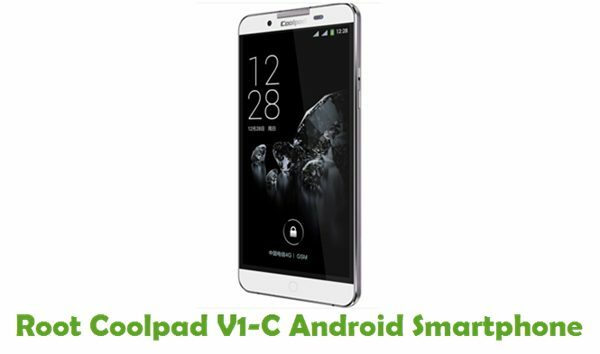 1) Coolpad officially provides all the USB drivers given here. So, if you encounter any issues while installing these USB drivers or connecting your Coolpad device with the computer, contact their customer support. 2) If you can’t find the USB driver for your Coolpad smartphone or tablet on this page, drop a comment below with the model number of your device. 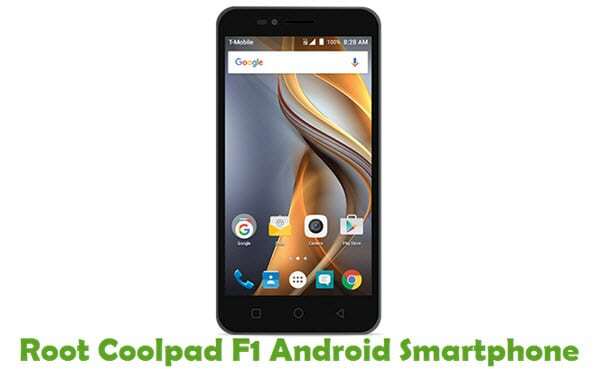 3) If your Coolpad device is corrupted, download Coolpad stock ROM firmware and flash it on your smartphone or tablet using an Android flash tool. 4) If you would like to get rooting tutorials, firmware upgrade tutorials, etc., for your Coolpad Android device, drop a comment below. 5) All the USB drivers given here are for Windows computer. So, don’t try to install these drivers on Linux or Mac based computers. Are you have coolpad Power usb driver ?? Can you connect the CooPad 3300A to a PC running Windows 10? Please tell me how to root coolpad note 5. 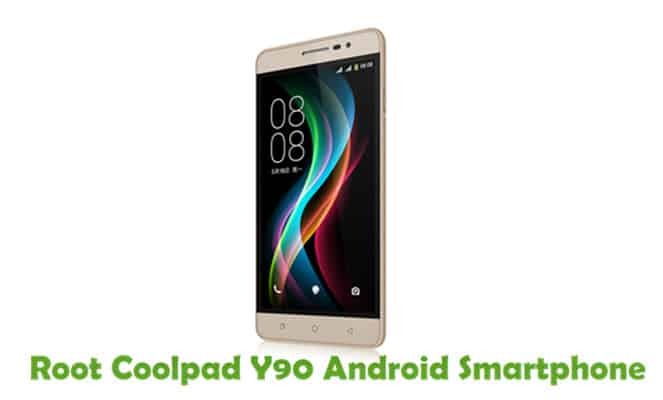 Please tell me how to root coolpad e502. sir ,plz add download coolpad note 3 cp8676_I02 usb driver as i am getting problem to connect my Pc with win 7 OS, showing error code 43.Plz also provide process to rectify it. Hello, please you didn’t drop for Y90. Is there any? What about Ubuntu Users ? How we download those drivers in Ubuntu ? I need the USB driver for Coolpad Y72-921 & Y71-811. Help driver Colpad Canvas CP3636a, please, thanks. 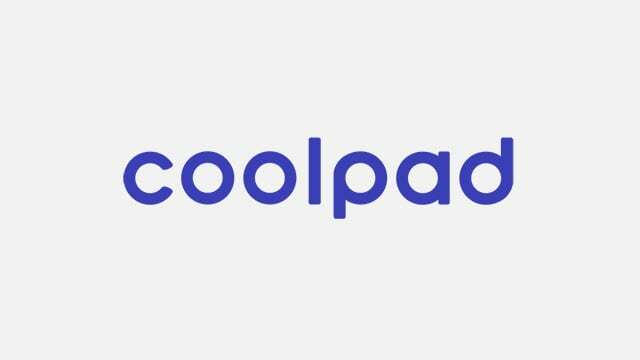 I want to flash stock ROM to my coolpad cool 1. I was trying with YGDP tool but it stucks at “Entering download mode’. I think the drivers are not getting installed properly. Please help.